GORGEOUS! 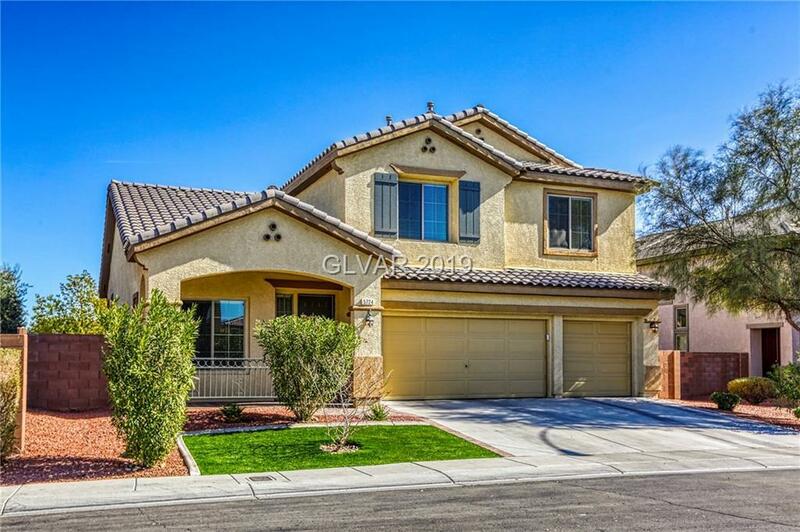 2-Story home boasts, 3 Bedrooms, 3 Bathrooms, 3-Car Garage. Natural light fills the spacious living room with high ceiling. The open and airy Kitchen adorned with tons of cabinets, large center island, and opens to the huge Family room fit with gas fireplace. Master suite and bath with tub, shower, and walk-in closet. Fire up the grill or enjoy the spacious and well-manicured yard while relaxing under the covered patio. TRUE MUST SEE!